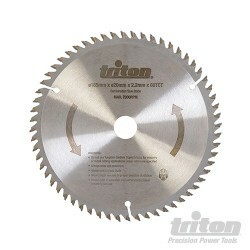 Fixed 90° for perfectly square cuts. 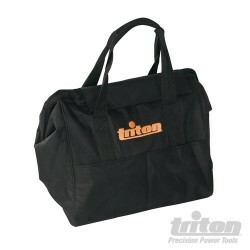 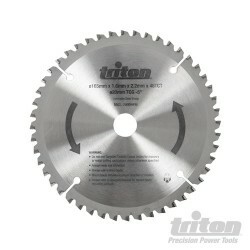 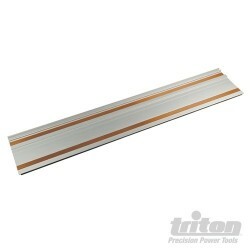 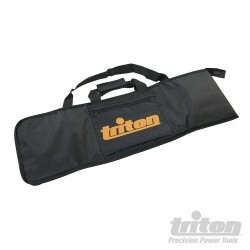 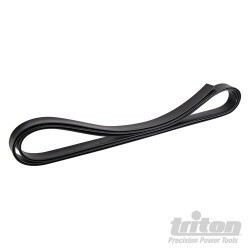 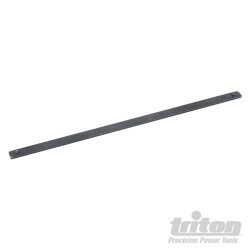 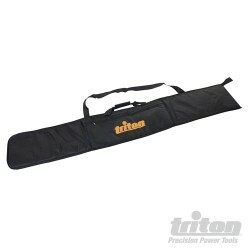 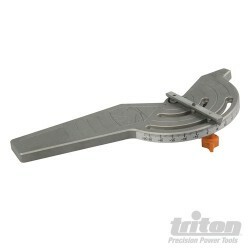 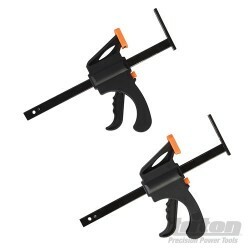 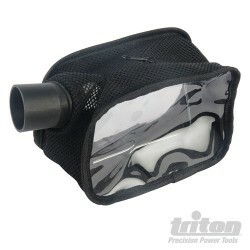 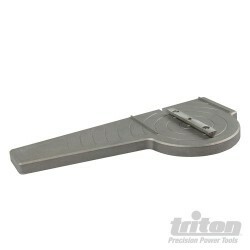 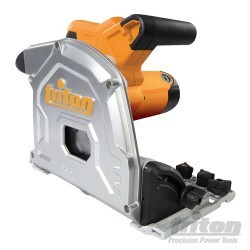 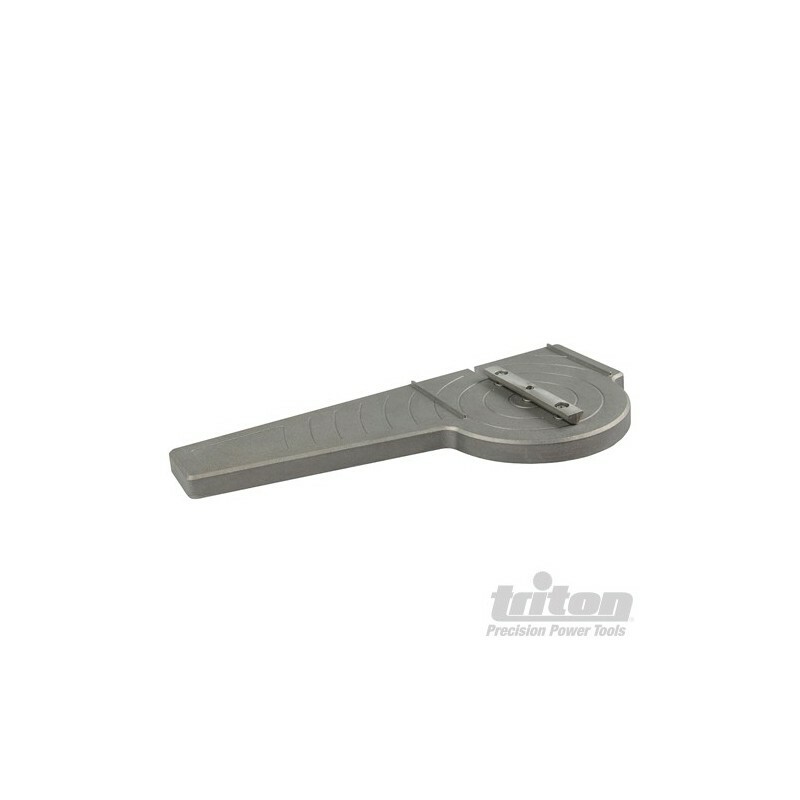 For use with the Triton Track Saw TTS1400. 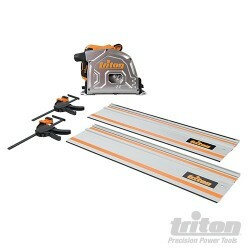 Can be used with DeWalt, Festool and Makita tracks. 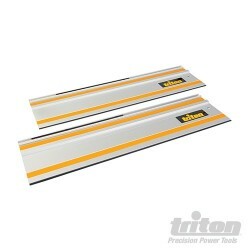 Mitre needs 140mm (5 1/2") of track length with or without work clamp.